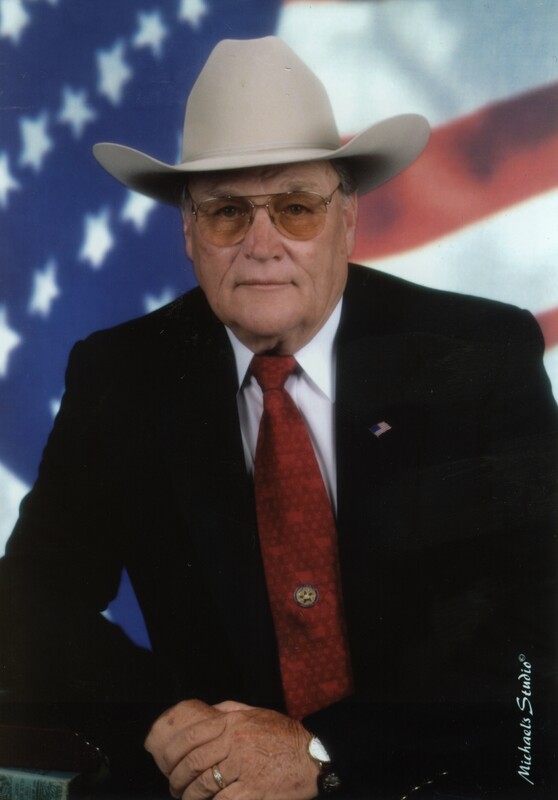 It is the mission of the Parker County Sheriff’s Office to identify and respond to the needs of the community; take the lead in solving community problems; instill a professional attitude and enhance the overall quality of life through mutual trust, respect, and the fair enforcement of the laws while safeguarding the self-respect of all. The Parker County Sheriff’s Office strives to promote community partnerships to improve the quality of life. It is our commitment to enforce laws firmly yet with compassion while affording dignity and respect to every individual. The Sheriff’s Office and Parker County Fire Dispatch has partnered with SunGard Public Safety for a new CAD (Computer Aided Dispatch), Mobile and Records Management system. As part of that system we are gathering Business information from local businesses. This information gathered will be used by Parker County emergency services only for official use and only when there is an incident at the business. Information includes contact personnel, hazardous materials on site and fire suppression methods deployed at the site. You cooperation as a business owner is completely voluntary and your information will remain confidential. You can fill out this form CAD Business Update Survey Form and mail or fax it into the Sheriff’s Office to the attention of Dispatch Supervisor.